Columbus Day. "A Celebration of Italian-American Authors"
Barnes & Noble Announces More Than 100 Italian-American Authors Marching Up Fifth Avenue in the Columbus Citizens Foundation's Annual Columbus Day Parade. Chairman and Founder of Barnes & Noble Leonard Riggio Is this year's Grand Marshal and created the theme "A Celebration of Italian-American Authors" Barnes & Noble Will Hand Out 50,000 Copies of The Constitution of the United States of America with the Declaration of Independence for Free at the Parade. Angelo Vivolo, President of the Columbus Citizens Foundation, had this to say; "The Columbus Citizens Foundation is so honored to have Leonard Riggio as this year's Grand Marshal in our 73rdannual parade. His celebration of Italian-American authors and his creation of this year's Parade theme are both clear indications of the Parade's intention of celebrating Italian-American culture and achievement." Barnes & Noble, Inc., along with the Columbus Citizens Foundation, today announced that more than 100 Italian-American authors will be marching up Fifth Avenue in this year's Columbus Day Parade. 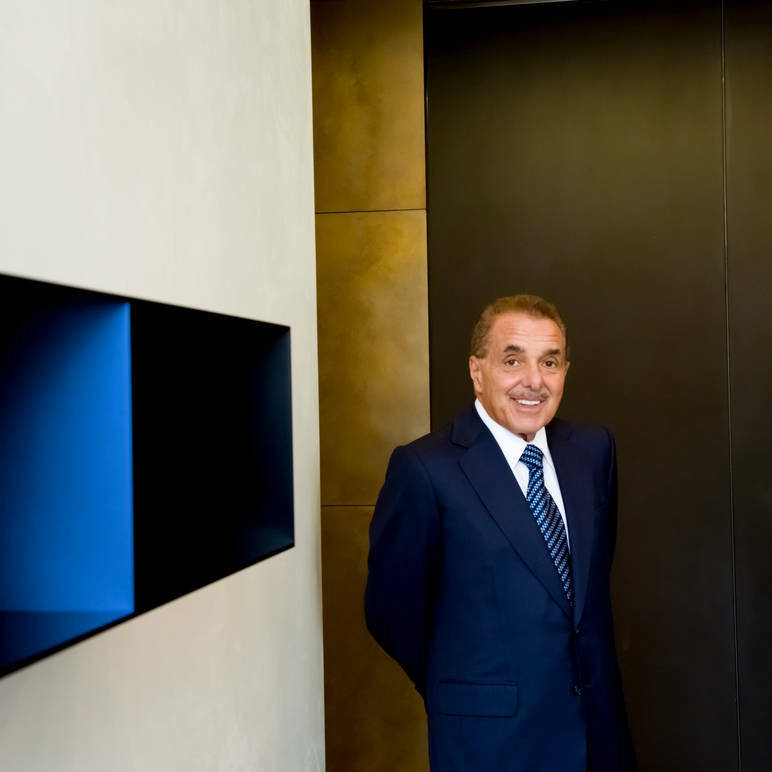 Chairman and Founder of Barnes & Noble, Leonard Riggio, was named Grand Marshal of the 73rd Columbus Day Parade and created the theme for this year, "A Celebration of Italian-American Authors." He invited Italian-American authors from across the country to participate in the parade and received an overwhelming response. 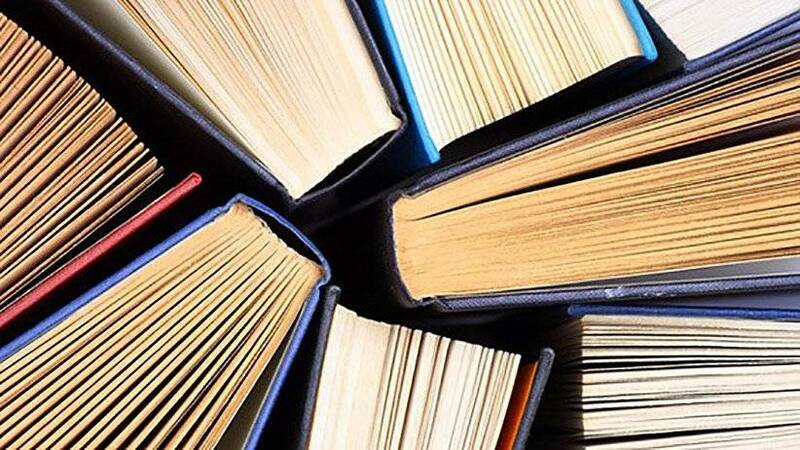 The full list of authors includes bestsellers like David Baldacci, Lorenzo Carcaterra, Nelson DeMille, Wally Lamb, Lisa Scottoline, Gay Talese, Adriana Trigiani, and more. Other well-known authors marching in the parade include Danny Aiello, Tony Danza and Susan Lucci, plus many other big names listed below. In addition, Barnes & Noble will hand out 50,000 copies of a beautifully bound edition of The Constitution of the United States of America with the Declaration of Independence for free at the parade. "I have long held the belief that Italian-American writers have received little recognition for their contribution to America's literary heritage, and that's why I am so pleased to honor these 100 plus authors who will be marching with me in the parade," said Mr. Riggio. "In addition, we decided to hand out 50,000 copies of The Constitution of the United States of America with the Declaration of Independence at this year's parade, because at this time in our country's history we recognize how important these documents are in bringing us together." Angelo Vivolo, President of the Columbus Citizens Foundation, had this to say; "The Columbus Citizens Foundation is so honored to have Leonard Riggio as this year's Grand Marshal in our 73rdannual parade. 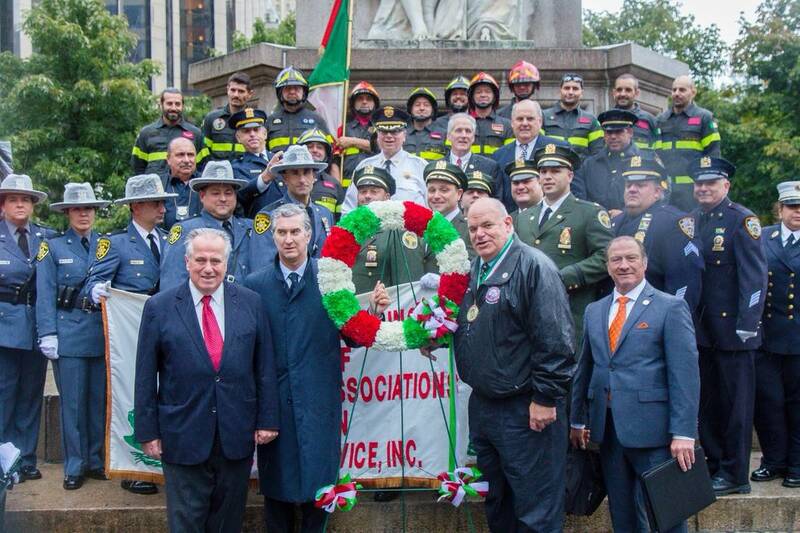 His celebration of Italian-American authors and his creation of this year's Parade theme are both clear indications of the Parade's intention of celebrating Italian-American culture and achievement." The annual parade, the largest celebration of Italian-American heritage and culture in the United States, will take place on Monday, October 9, 2017, beginning at 11:00 a.m. As Grand Marshal, Mr. Riggio will lead dozens of marching bands and floats and over 100 marching groups up the Fifth Avenue parade route, from 44th Street to 72nd Street. The Columbus Day Parade, organized by the Columbus Citizens Foundation, began in 1929 when New York City businessman and Italian immigrant Generoso Pope led a parade from East Harlem to Columbus Circle. Also being celebrated during the Columbus Day Parade as 2017 Honorees are Dr. Laura Forese, COO of New York Presbyterian and Thomas Iovino, the founder of Judlau Contracting, Inc. Hours: 11:00 AM – 3:00 p.m.
Broadcast: WABC-TV, 12 Noon – 3:00 p.m.